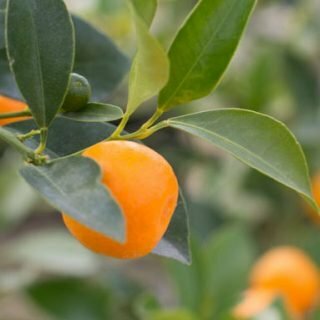 We grow a wide selection of the most popular varieties of Citrus, from #5 containers up to large specimen trees. 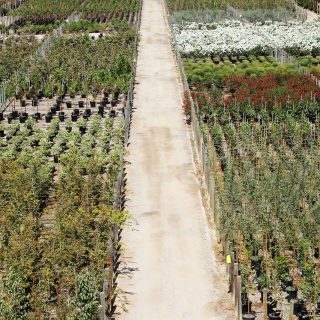 See our wide selection of ornamental landscape plants ready for next day delivery to most of Northern California. View and email current crop photos. Custom plant growing in the quantities you need for your future projects. 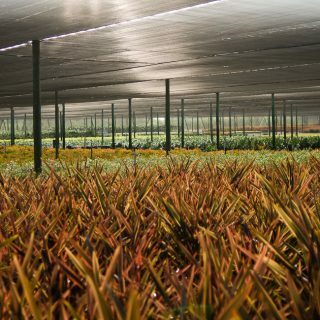 “Superior Quality Nursery Stock” – We take our mission very seriously. 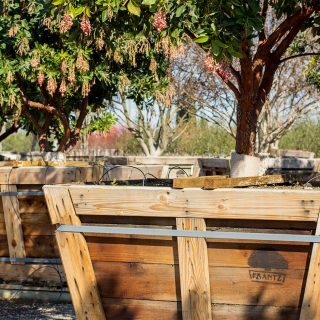 For over 40 years we have provided the finest quality plant material to nurseries and commercial landscape contractors across the Western United States.